SAMARITAN’S PURSE STAFF MEMBERS ARE BOLSTERING JAPANESE CHURCHES AND CHRISTIAN ORGANISATIONS AS THEY BRING RELIEF IN THE WAKE OF TERRIBLE FLOODS. Our DART is coordinating with Japanese churches and Christian organisations during this response. We will assist them as they mobilise and coordinate volunteers who will share the love of Jesus Christ while helping people clean up and move back home. 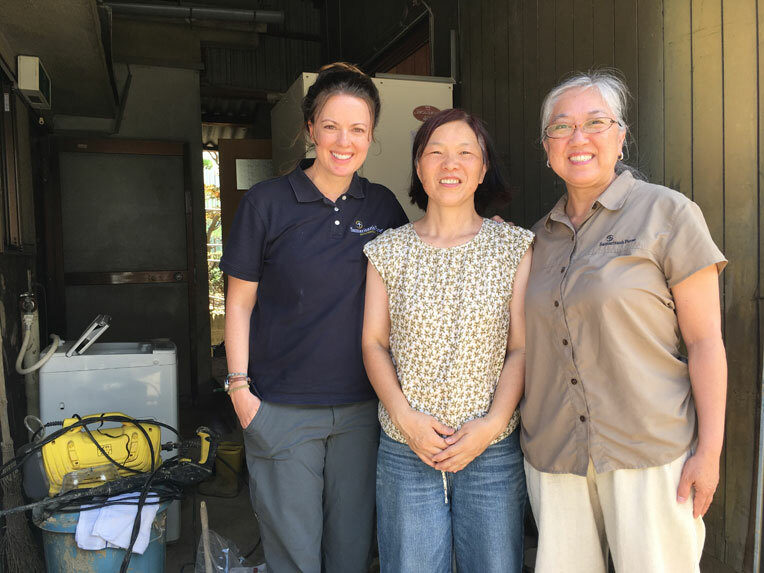 Some of the Samaritan’s Purse team stand with homeowner Rumiko Hironishi (centre). Volunteers from the Christ Church Kure volunteer centre helped clean up a room on her first floor. In Hiroshima Prefecture, the DART is working with the Christ Church Kure Volunteer Centre, encouraging churches to recruit volunteers to help clear out flooded homes and clean up debris. The work has started, with volunteers fanning out across the prefecture, showing and sharing the compassion of Jesus Christ with affected homeowners. They have already completed a number of clean ups of flood affected homes. Volunteers will continue to work for weeks to come. We’re doing similar work in Okayama Prefecture, which is just north of Hiroshima. This area was especially hit hard by massive flooding. We will concentrate a good deal of time in the Mabi neighborhood, where 70 percent of the some 11,000 damaged households are located. We are providing equipment, tools and other materials to the disaster relief networks so that volunteers can complete clean ups—not only for homeowners but also at a local children’s centre. In early July, remnants of Typhoon Prapiroon combined with seasonal rainy weather to produce a record-setting deluge. Floods triggered landslides, killing more than 200 people. Homes and businesses were damaged, destroyed or swept away. Thousands of homeowners in Hiroshima, Okayama and Ehime Prefectures have been displaced to community centres and gymnasiums. 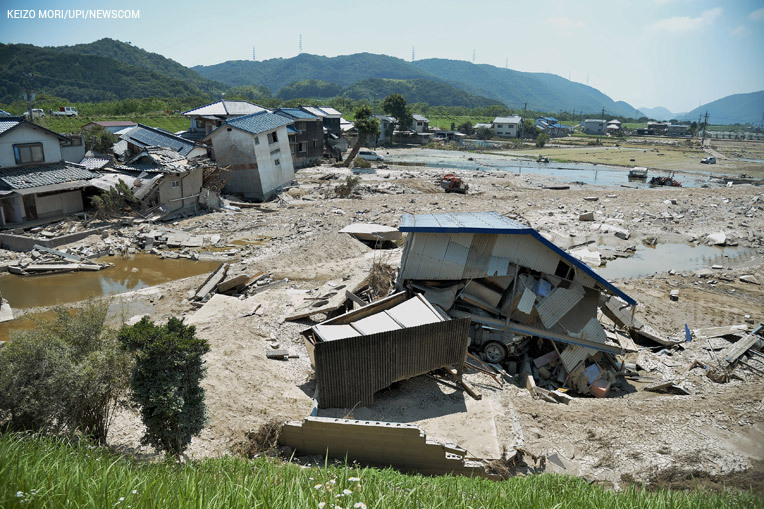 This photo, taken on 20th July shows destruction along the Odagawa River in Okayama Prefecture.  Both Samaritan’s Purse President, Franklin Graham and his oldest son, Will Graham have held evangelistic outreaches in Japan since 2011, and many volunteers from those events are heading toward the flood-affected areas to help families recover. Please pray for our DART members as they encourage and strengthen Japanese churches—most of them small congregations. Pray that many homeowners will be saved as churches mobilise their members to serve in Jesus’ Name and present the Gospel.